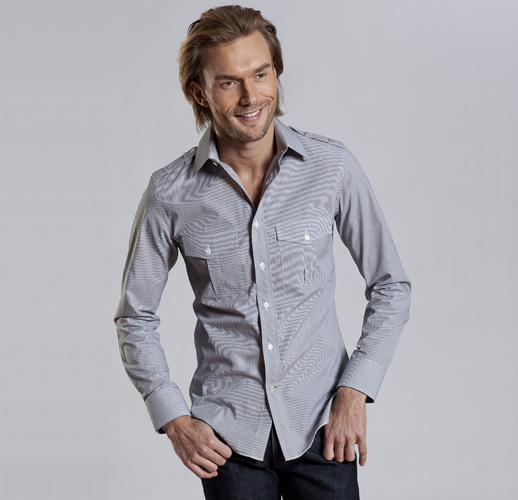 BOAZ® is a designer brand of men's button down shirts by your Man of Style - Boaz David. 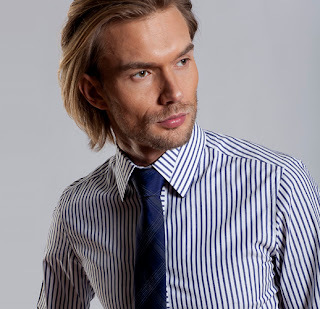 Inspired by traditional shirt making and combined with a twist of modern aesthetics, the Boaz shirt is a mix between a dress shirt and a sport shirt hence a smart shirt! 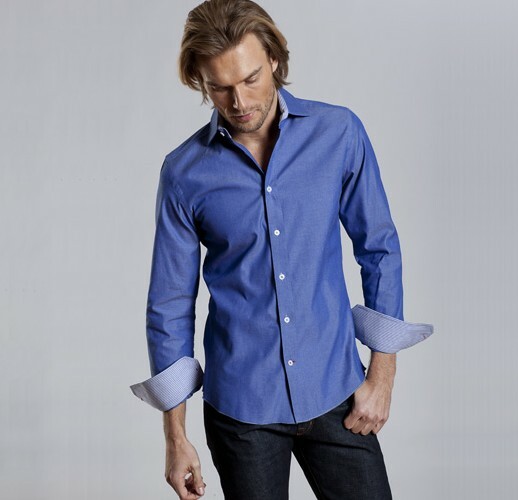 Made to order and handcrafted one at a time right here in NYC, this artistry combination of distinctive details, great fit and high quality presents our customer with a shirt experience that will fit right with his modern life-style and will easily transition from day to night and work to play. The Boaz shirts offered in one distinctive slim fit and four available styles. Each style is offered in a variety of colors and patterns and designed with a unique set of details. Whether it’s a new twist to the French cuff on our European shirt, a slanted buttonhole on our classic shirt, or a seam detail in the collar of our contemporary shirt, we believe in a personal touch. After all it’s the little things in life that make the difference. The BOAZ shirts are available exclusively through our website and directly from us to you, we offer free shipping with every purchase and if needed, free returns/exchanges as well. We believe that life is all about passion and our passion drives our policies! We LOVE our shirts and we believe that once you will try them you will enjoy wearing them as much as we enjoy making them! Read more about our commitment to a great experience with Boaz.